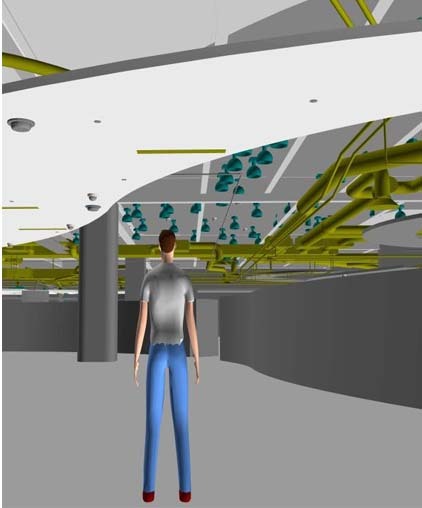 Understanding the client’s visualization of the project is equally as important as generating a 3D BIM. Through in-house capabilities and strategic alliances, ENGworks can generate photorealistic images and animations for your project. Since an accurate BIM has already been generated, we can export it to the appropriate visualization software package, select the desired view, and compose images. Presentations are performed with the project’s teams by utilizing real-time reviews that ease communication and coordination between all parties. With this understanding, presentations are appropriately tailored for the audience.